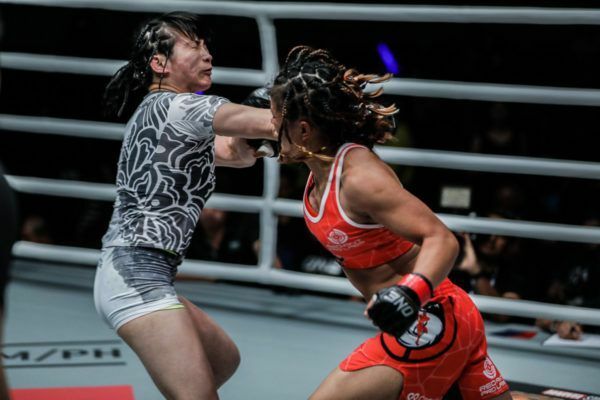 "Conviction" impressed in his ONE Championship debut with this unanimous decision victory over "The Kilapino." 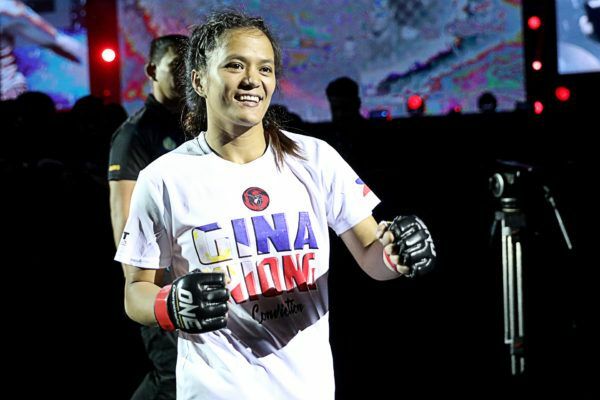 Team Lakay have had many World Champions in ONE Championship, and they inspire Gina Iniong to reach the same goal. 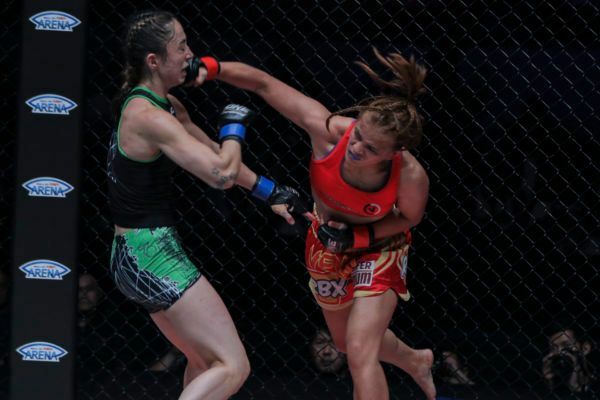 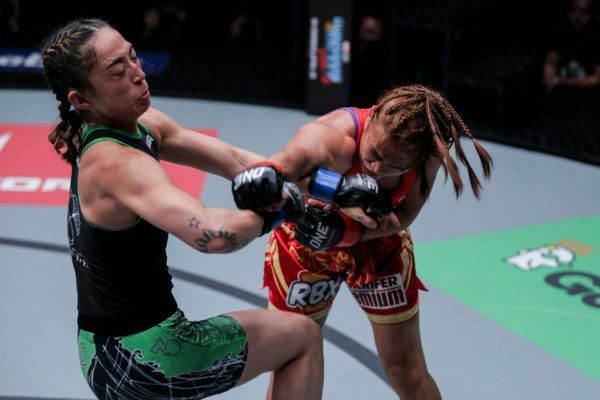 Relive three of "Conviction's" best rounds in ONE Championship ahead of her return at ONE: CLASH OF LEGENDS. 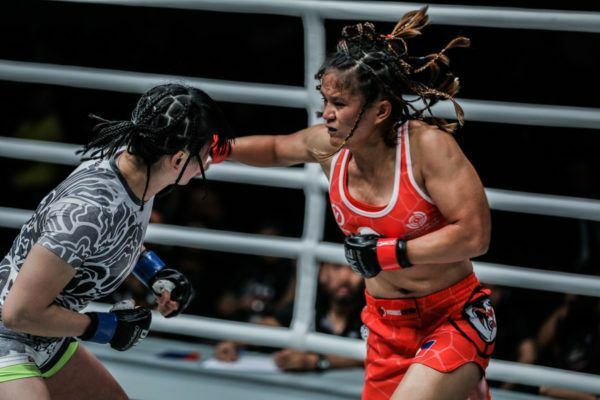 "Conviction" has a huge bout at ONE: CLASH OF LEGENDS, but she is dedicating it to her mother, who has an even bigger battle.